Each year I ask my clients to think about the one word that is the word for the year. It is the word that defines the year for them. It is a word to use when times are tough and things are rough. It is the word to celebrate their goals for the new year. In the last 2 years I have initiated this, I have had different words. In 2011 it was blessings. In 2012 it was thrive. For 2013 is FABULOUS! This year I am looking forward to all the fabulous connections, blessings and more that life will bring. What is fabulous? Over the top, amazing and magical. I am looking forward to this word driving what I do with my business and my life. What is your one for the year? The word that will describe your goals and more for 2013? Is making changes in your home or office are at the top of your list for the new year you are on target. Getting organized is one of the top three new year’s resolutions every year. Like any change, taking small steps get you to where you want to go. 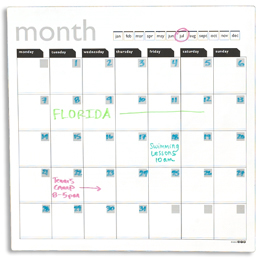 Be sure to set positive, specific, measurable, date driven steps to accomplish your goals. Write it down, exactly how you will go about the change and the deadline you have. A measureable goal helps you see what you have accomplished and making yourself accountable to a date makes your success assured. Here are some ideas to help your organizing and productivity this year. I will declutter one junk drawer in the kitchen or other small space in my home in 2 weeks. I will keep 10 pairs of pants and eliminate the rest by next Sunday. I will spend 10 minutes every day going through my mail and eliminating paper. 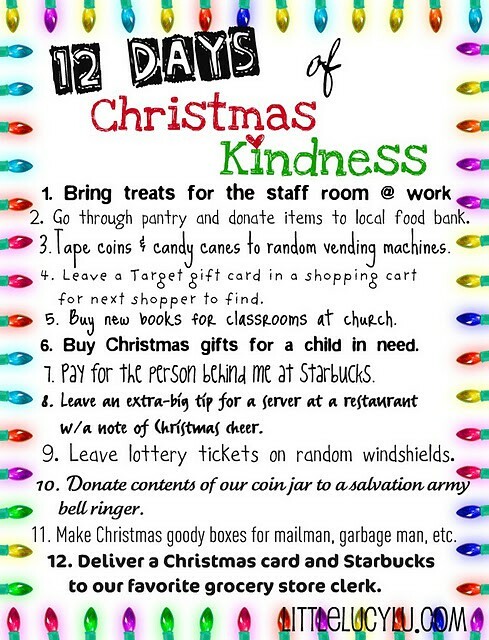 My family will have a nightly 10 minute pick up time to get toys and clothes back to their homes. I will add one hour first thing in the morning to work toward a project that is of primary importance. I will add 10 contacts to my data base this week to grow my business. I will have a 5 minute meeting daily with my assistant to set my plan in motion for the day. I will spend 15 minutes at the end of the day writing my list for tomorrow, putting paper back into folders, and filing emails to get ready for the next day. I will save $10 a week by automatically withdrawing to a savings account. I will write down every expense for one month by category to determine where I can spend less. I schedule one hour every week for administrative time to pay bills and work with paper. I will walk 30 minutes a day, five days a week. I will drink 2 glasses of water each morning before I leave the house and 1 glass with each meal during the day. I will be in bed by 10:30 every other evening. Whatever your goal, whatever your steps, remember to establish these firmly in a spot during the day. I like to do my baby steps first thing, early in the day, or otherwise the day gets away from me. If you miss a day, just get right back to it the next day. We can’t do every goal and be successful. Aim for one big area this year and see what you accomplish. Tackle your goals in small bites and see the difference for yourself! 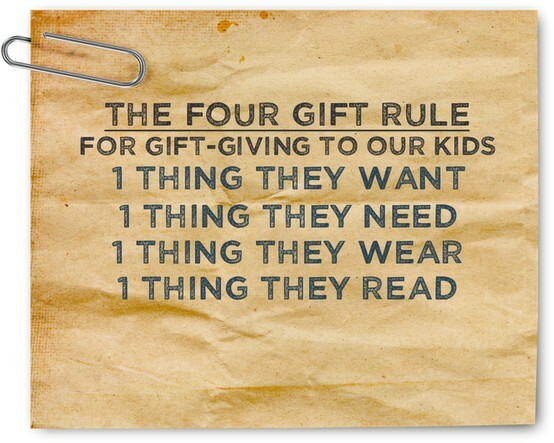 Giving meaningfully is part of the holiday season. Follow your inner guide to give meaningfully. 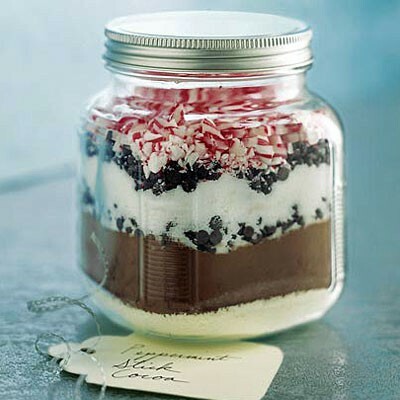 For more ideas for simple gift giving, visit my pinterest page www.pinterest.com/EllenDelap Happy Holidays board! Wishing you a season of meaningful sharing and gifting! 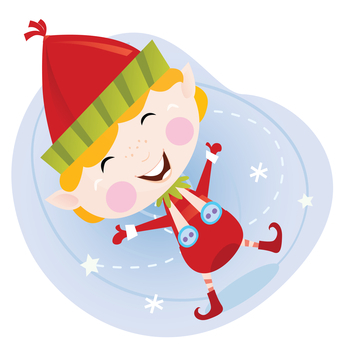 Organize to Revitalize: Enlist the Elves! 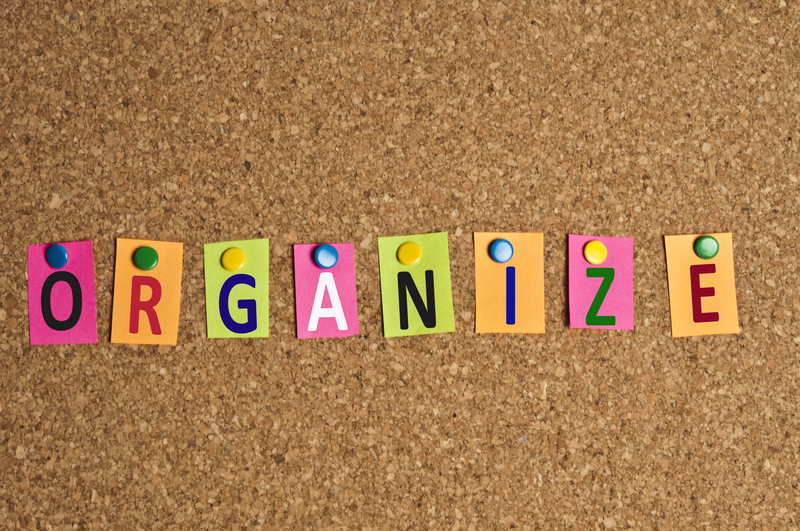 I love sharing my thoughts on Organize to Revitalize too! Holiday Organizing: Enlist the Elves is posted there at http://dallisonlee.com/blog/2012/12/03/holiday-organizing-enlist-the-elves/. https://professional-organizer.com/WordPress/wp-content/uploads/2016/07/logo.png 0 0 Ellen https://professional-organizer.com/WordPress/wp-content/uploads/2016/07/logo.png Ellen2012-12-08 08:54:112012-12-10 23:15:45Organize to Revitalize: Enlist the Elves!